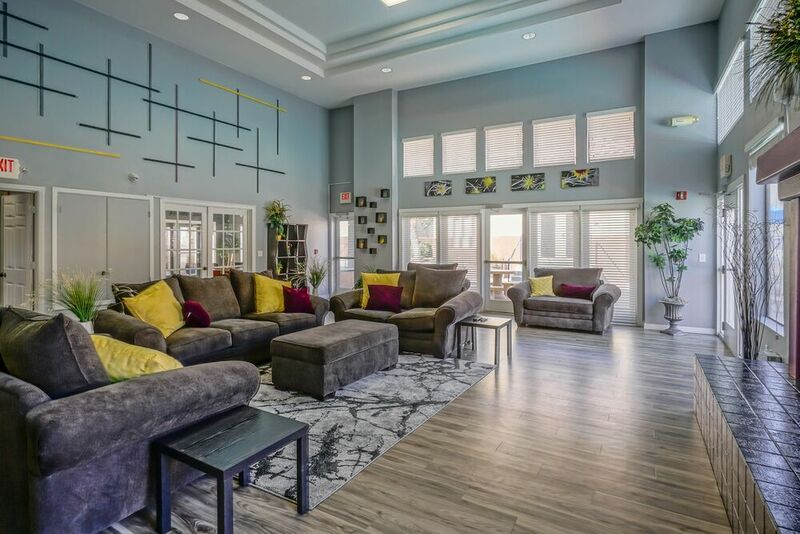 In the desirable Cottonwood Heights neighborhood of Albuquerque, NM, Ventana Canyon offers stunning architecture, interior comforts and fantastic community amenities that combine to create an unrivaled apartment living experience. 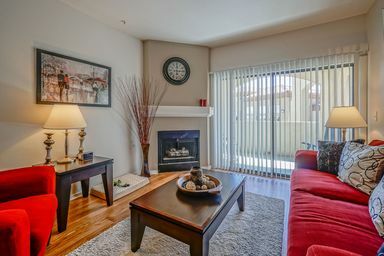 Inside the pet-friendly one, two and three bedroom homes for rent, you’ll discover upscale living spaces with designer finishes and premium features that emanate warmth and comfort, including in-home washer and dryer sets, energy-efficient appliances and gorgeous pool or mountain views. Beyond the charming apartments, you’ll find indulgent amenities thoughtfully curated to create a resort-like atmosphere across the meticulously maintained grounds. This pristine community boasts a sparkling swimming pool surrounded by lounge seating and barbecue areas that are the ideal spots to entertain guests and enjoy the mild New Mexico climate. 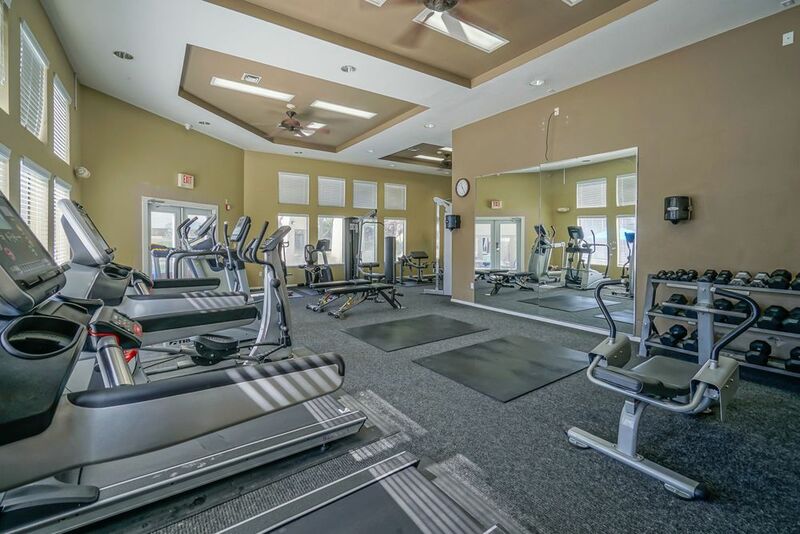 Residents and their guests have access to an elegant clubhouse and modern fitness center as well. 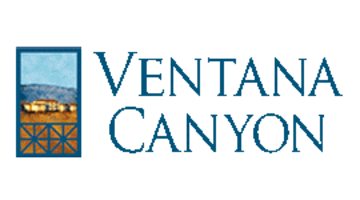 Surround yourself with sophistication and style when you choose a one, two or three bedroom floor plan available at Ventana Canyon. Crossing the threshold, you’ll know you’ve arrived home as you take in the luxe interior features and options that range from chef-inspired kitchens to walk-in closets to beautiful mountain views. Exceptional customer service combines with hospitality-minded social spaces to create a community unlike any other. Stroll the lavishly landscaped grounds or relax beside the heated swimming pool. The clubhouse, modern business center and state-of-the-art fitness facility provide recreational and functional spaces designed for both luxury and convenience. 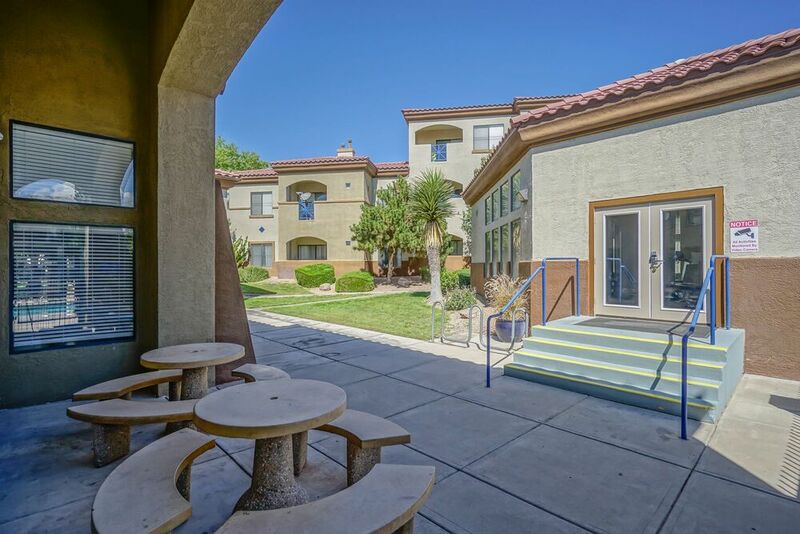 The beauty of the desert fuses with the convenience of an unbeatable urban location with breathtaking views of Albuquerque and the Sandia Mountains. 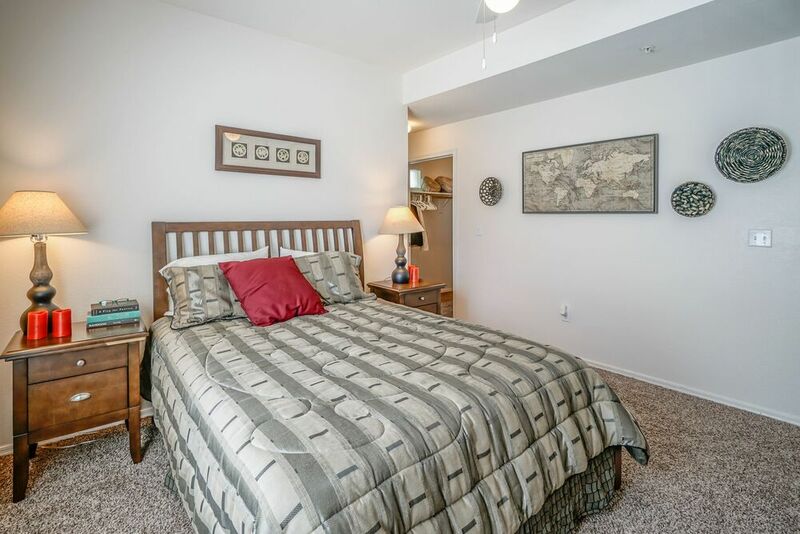 Prime shopping and dining options can be found at nearby Cottonwood Mall, while outdoor enthusiasts love being just a short drive from the Cibola National Forest and Sandia Peak Tramway.